This album captures the journey of our choir over a year. Recorded partly in Bulgaria and partly in Germany, the process helped us grow and understand not only our voice but also our sound and how we wanted to use it. The result is in your hands, and we hope it transmits to you the message of an ancient culture, the love for which unites us all. BULGARIAN VOICES BERLIN is a multi-national female ensemble for traditional Bulgarian folklore singing, exploring authentic and contemporary arrangements and interpretations. 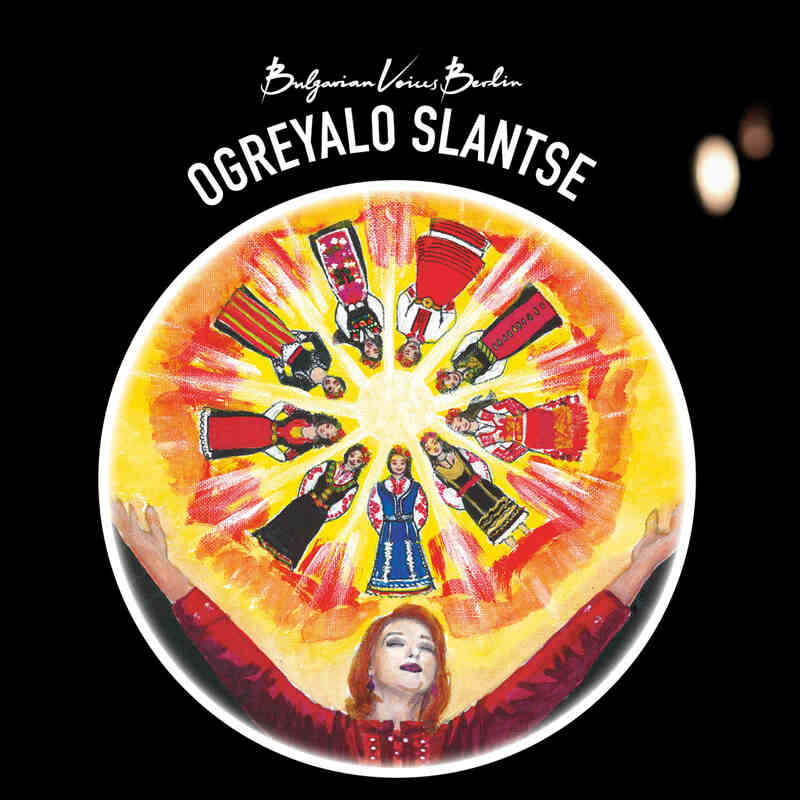 Formed in 2009 under the lead of Boryana Velichkova, the choir has performed vastly in Germany and Bulgaria. At the 2018 International Choral Festival of Preveza, Greece, BVB was awarded Gold medal and scored second in the overall competition ranking which saw performances of over 40 choirs from around the globe. The choir is currently preparing for a subsequent participation in a choral festival in Jeju, South Korea in February 2019.